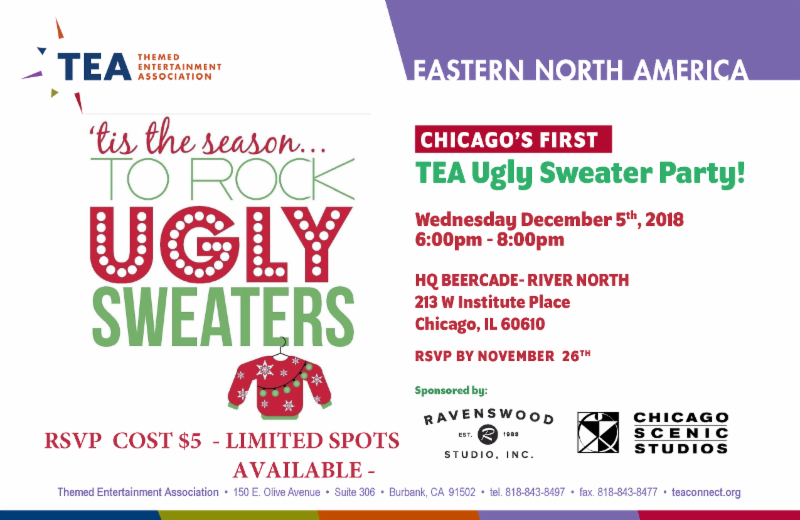 TEA Eastern Division Presents: Chicago's First Ugly Sweater Party! Join the TEA for Chicago's first Ugly Sweater Party! Spots are limited, so purchase your tickets NOW!